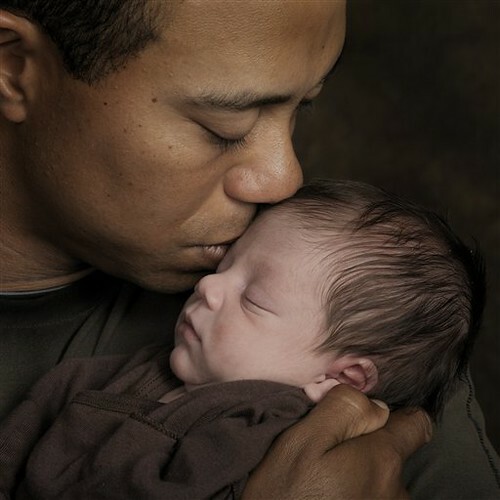 Tiger Woods, originally uploaded by vnnb2. Thinking Big – is what Tiger is all about. So how big are you thinking, dreaming; what BIG THING do you want to realize? and then practice, practice, practice. So now …what's BIG that you want to accomplish?